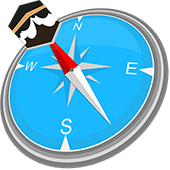 For the most accurate measurement, device should be kept flat and at a proper distance from electromagnetic fields for precise pointing. 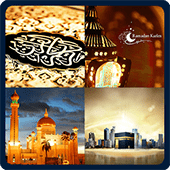 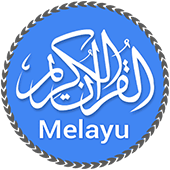 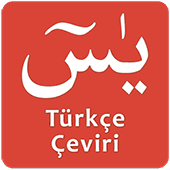 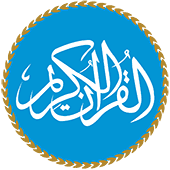 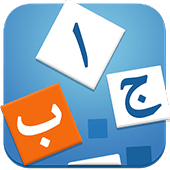 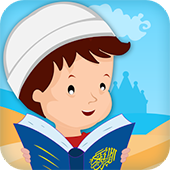 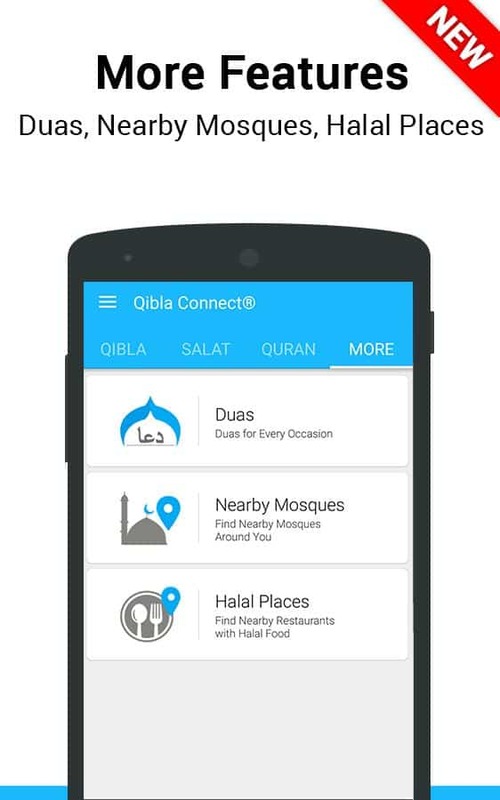 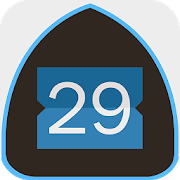 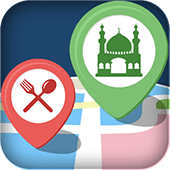 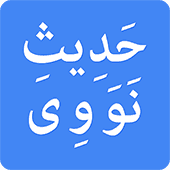 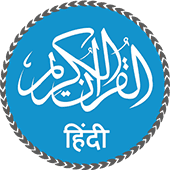 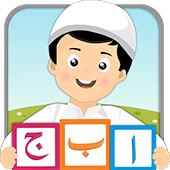 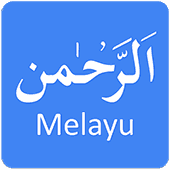 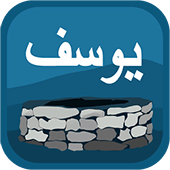 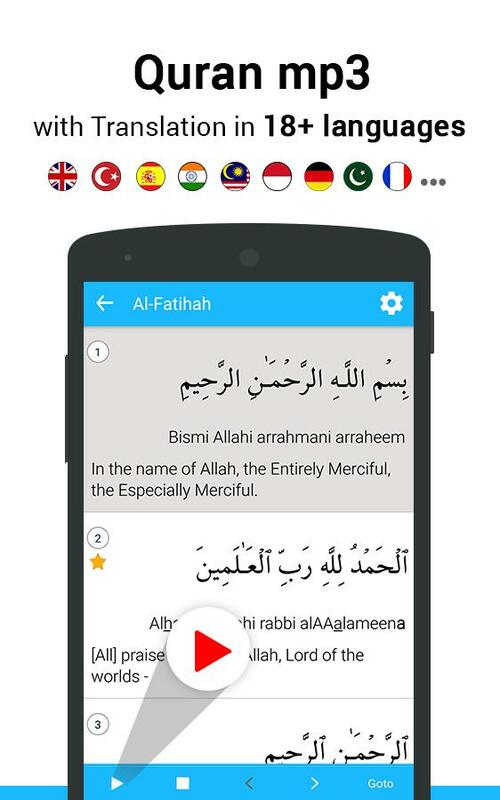 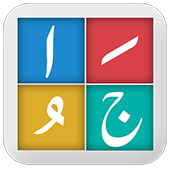 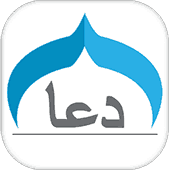 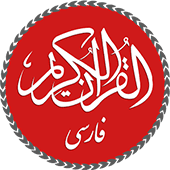 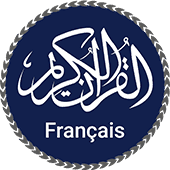 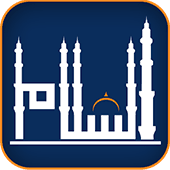 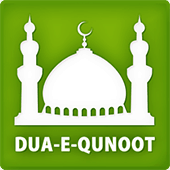 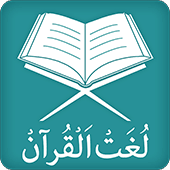 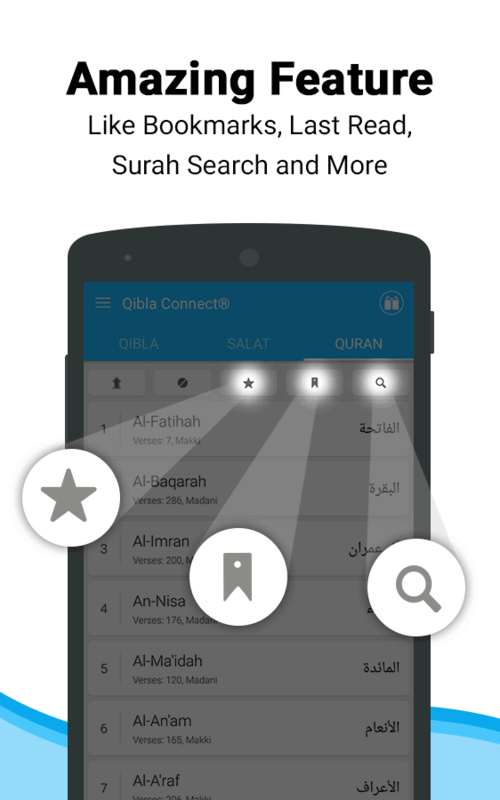 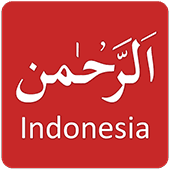 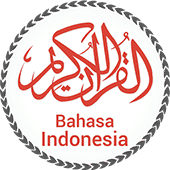 Qibla Connect® is a Smartphone application that helps Muslim mobile users throughout the world in finding the exact direction of Qibla (قبلة‎‎) and also gives exact Namaz timings to make them offer prayers easily. 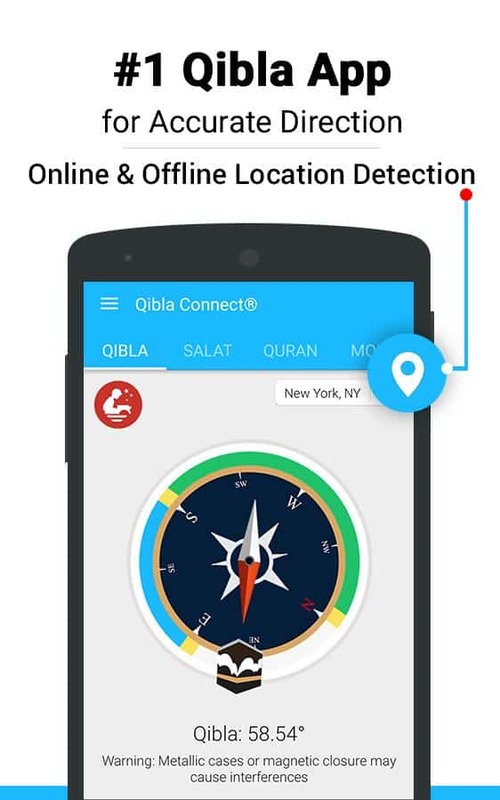 This Qibla Finder shows the course of Kaaba with the help of its unique and easy to understand Qibla Compass. 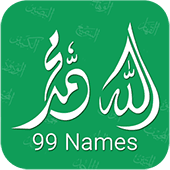 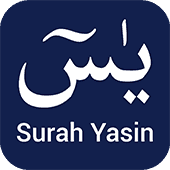 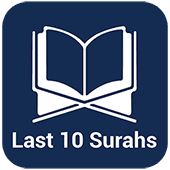 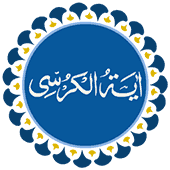 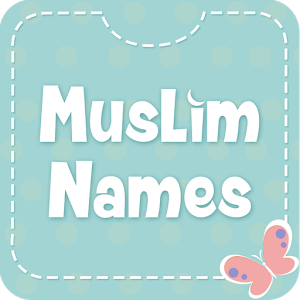 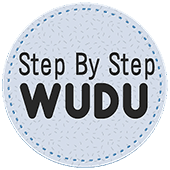 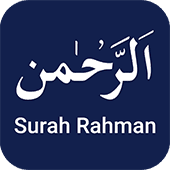 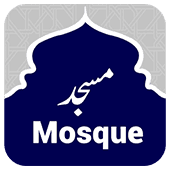 users to perform their Islamic duties and obligations in rightful way. 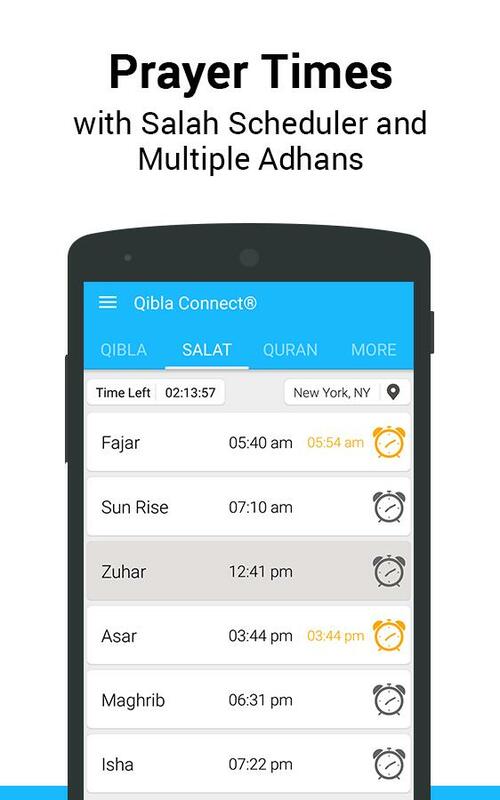 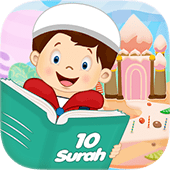 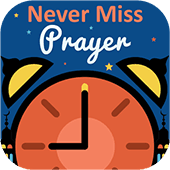 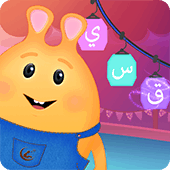 We would love to hear every valuable piece of feedback from Muslim users who are connected with this World largest Muslim App Qibla Connect® - A Muslim Prayer times, Azan, Quran and Qibla Direction Finder App. 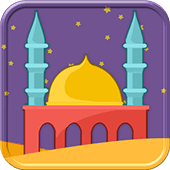 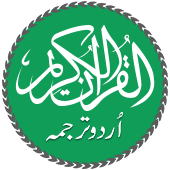 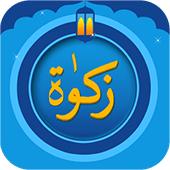 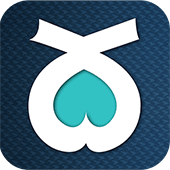 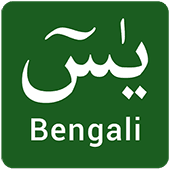 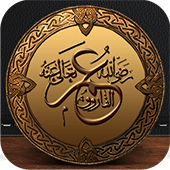 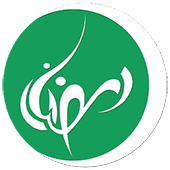 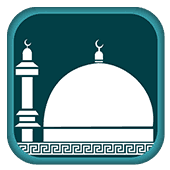 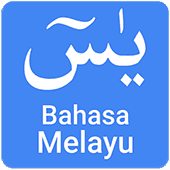 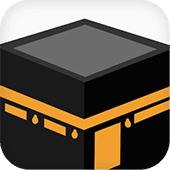 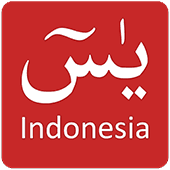 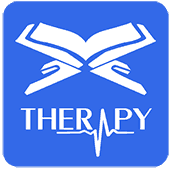 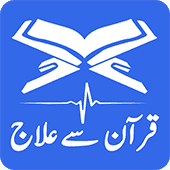 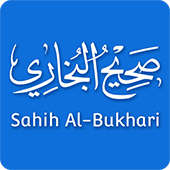 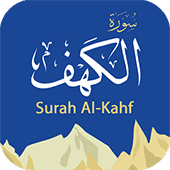 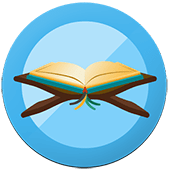 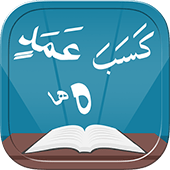 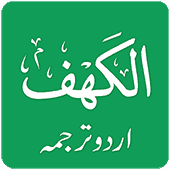 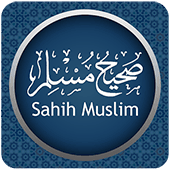 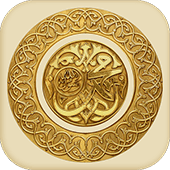 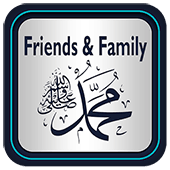 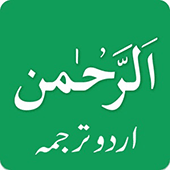 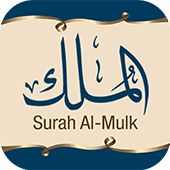 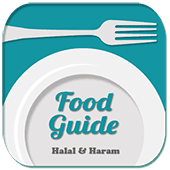 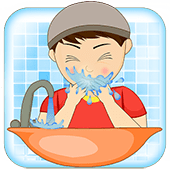 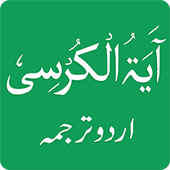 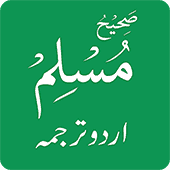 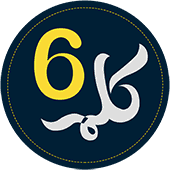 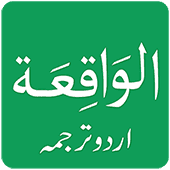 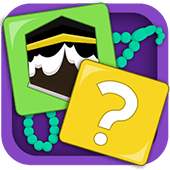 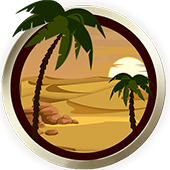 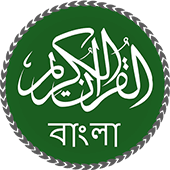 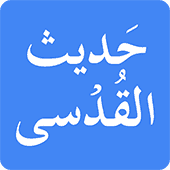 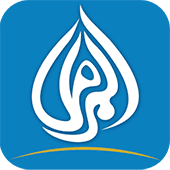 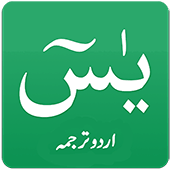 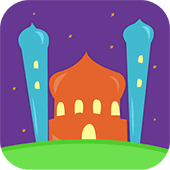 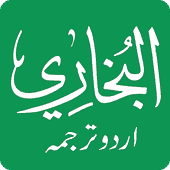 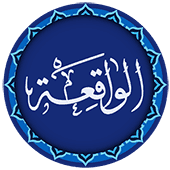 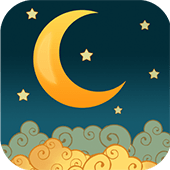 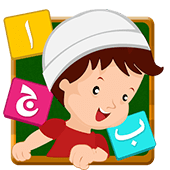 Download this incomparable mobile app Qibla Connect® in order to benefit from it for finding the course of Qibla and knowing about Salat timings.